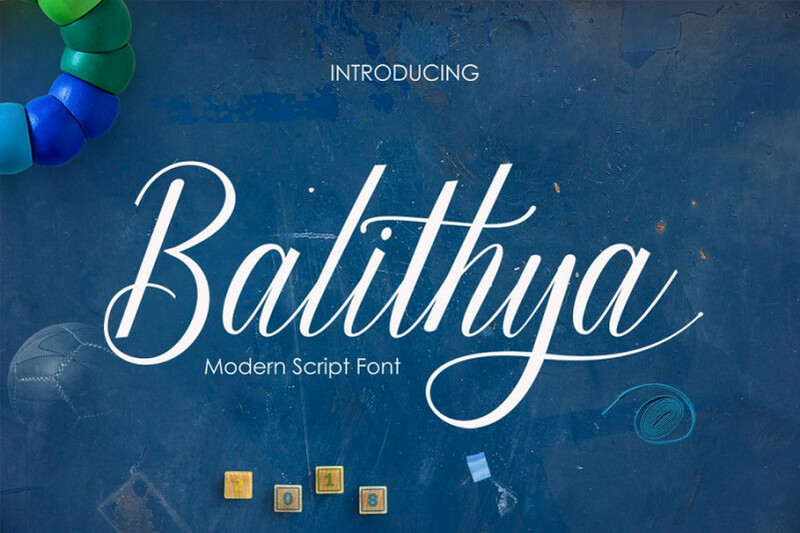 Balithya Font – A new calligraphy script font! 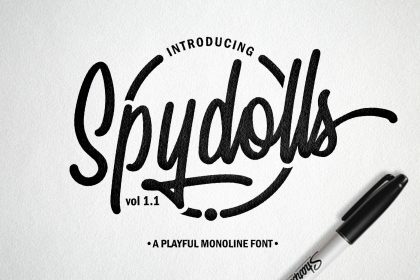 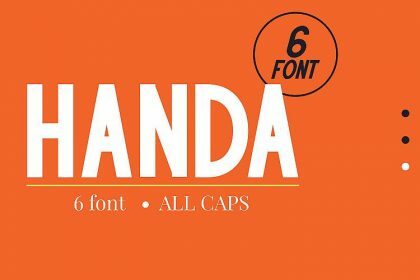 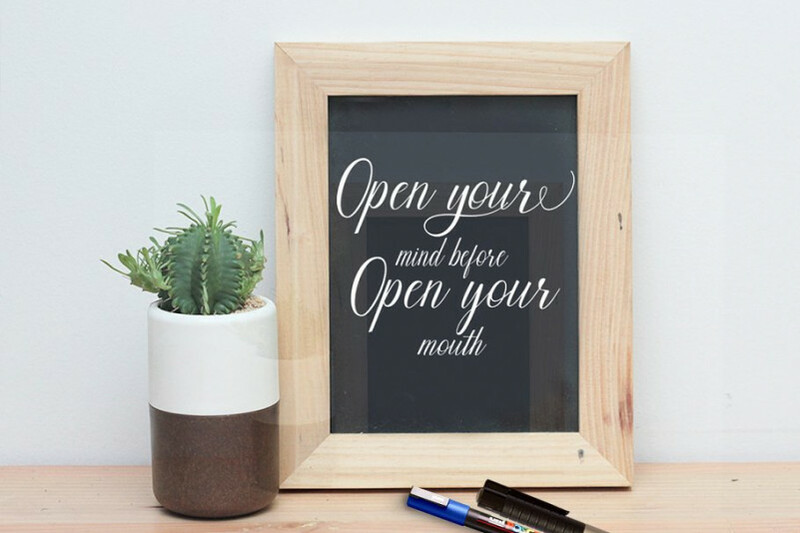 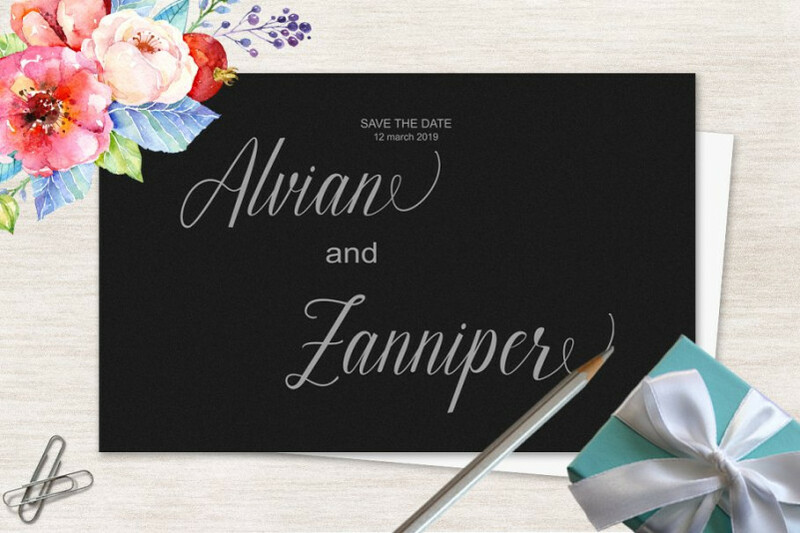 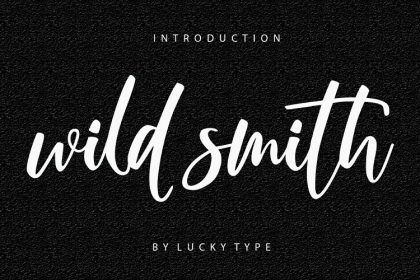 this font is great for your latest project. 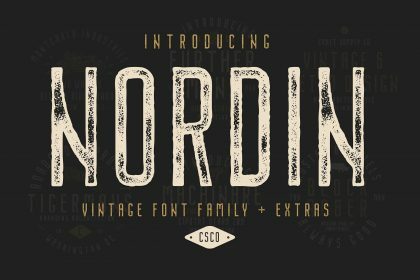 It’s designed and shared by josstype. 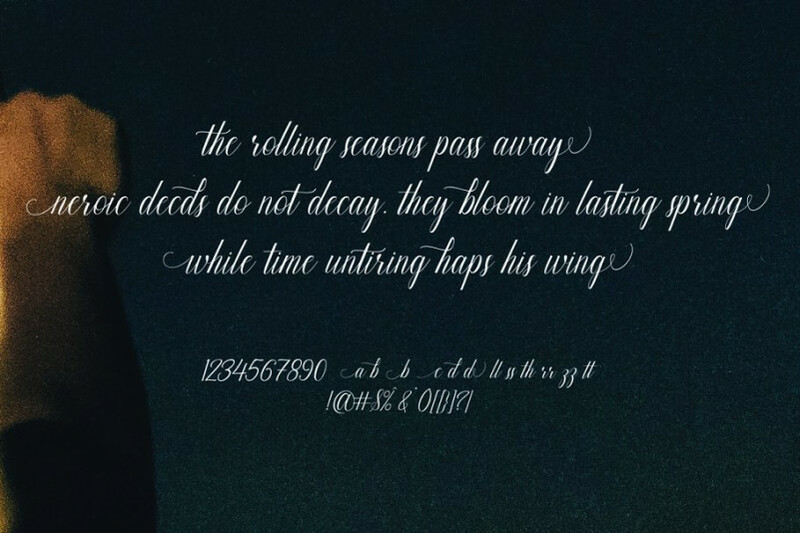 Balithya Script, Hand Lettered Calligraphy Font with beautiful waves and natural flow. 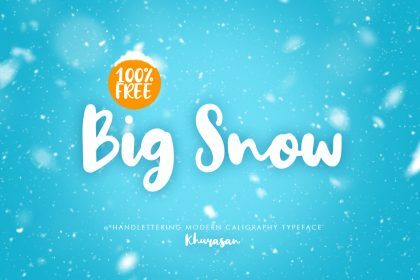 has a unique letter style, with natural handdrawn, and has a softer and smoother character subtly connect all the characters.